The three Oconee County representatives to the Northeast Georgia Regional Commission Council will have a chance to vote on Thursday to accept or reject the proposal of citizens in the county that Elder Mill, the Elder Mill Bridge and the Athens Line be officially designated as Regionally Important Resources. 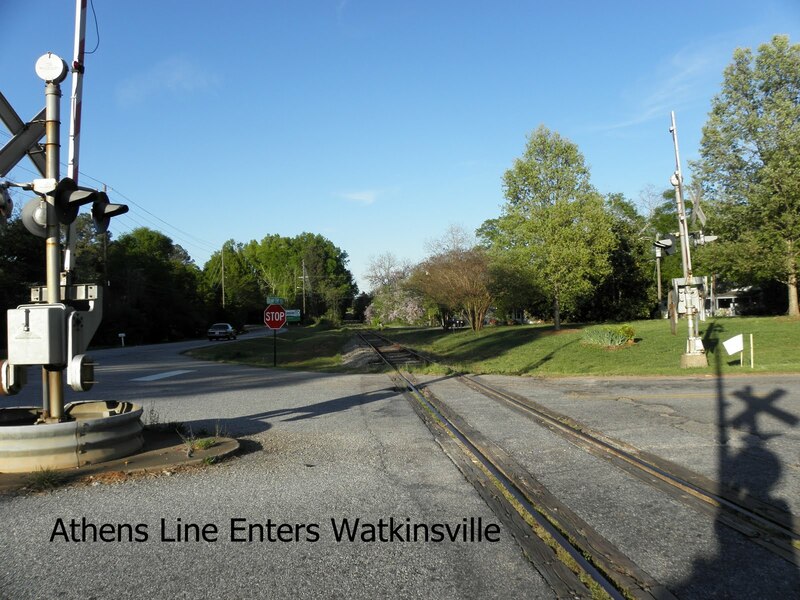 One of those representatives, Watkinsville Mayor Joe Walter (mayor@cityofwatkinsville.com), already voted on March 1 for the citizen proposals as a member of the Planning Advisory Committee that screened nominations for the 12 counties that make up the Northeast Georgia Regional Commission. Melvin Davis (mdavis@oconee.ga.us), chairman of the Oconee County Board of Commissioners, expressed reservations about designation of the Athens Line–the rail line connecting Athens to Madison–at the BOC meeting on March 30. The third member–designated as a citizen representative–is Amrey Harden (aharden@oconeestatebank.com), president and CEO of Oconee State Bank. He was not at the April 30 meeting when Davis was joined by Commissioners Margaret Hale, Chuck Horton and Jim Luke in raising questions about the vote of the Advisory Committee. Luke and Davis were concerned that the designation of the rail line might limit future development in the county. Horton was concerned that landowners were not consulted in the designation process. Hale was concerned that she hadn’t been informed of the designation before the April 30 meeting. The Council meeting will start at noon at the Holiday Inn in Athens and is open to the public. 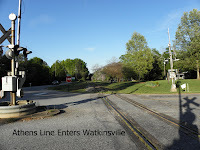 If the Regionally Important Resources designation were to be approved by the full Council, it would mean that development projects in Oconee County classified as having impact beyond the county borders and falling within a mile of Elder Mill, Elder Mill Bridge or the Athens Line would have to take the RIR designation into consideration. By state law, projects with impact outside the borders of a county have to be reviewed regionally. In the case of Oconee County, that review is under the jurisdiction of the Northeast Georgia Regional Commission. Projects are judged to have regional impact based on their characteristics. For example, an Oconee County commercial project of more than 175,000 gross square feet would have to be reviewed, as would an office project of more than 125,000 gross square feet. Housing projects with more than 125 lots or hotels with more than 250 rooms also would fall under NEGRC review jurisdiction. NEGRC released reviews of three Oconee County projects in 2008 but none since that time. The Meadowlands on US 78, a large commercial development project that also includes a retirement community, was given a favorable review, as was the Presbyterian Village, another retirement community, on Experiment Station road between Butler’s Crossing and Watkinsville. Epps Bridge Centre on Epps Bridge parkway was given a negative review. The Oconee County BOC approved all three projects. Construction has not begun on any of them. In July of 2009 the Georgia Department of Community Affairs directed regional commissions throughout the state to identify the “important natural and cultural resources in the region” and then develop a plan for protection and management of the identified resources. The plan “must include a listing of best practices” to be considered by developers for designing new projects to be located within one mile of a Regionally Important Resource. NEGRC would take that plan and the Regionally Important Resource list into consideration in reviewing Oconee County projects in the future. The RIR map is the first step in creation of the Regional Resource Plan. Though Oconee County officials could have submitted resources for possible inclusion on the RIR list, none of them did so. Oconee County citizens submitted the two projects considered by the Planning Advisory Committee. Tony Glenn, acting on his own, submitted the Athens Line proposal. 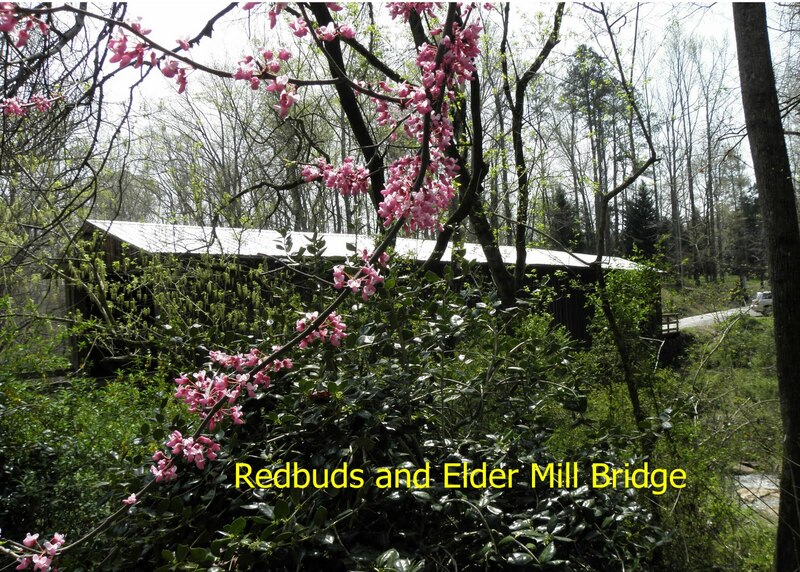 The Friends of Elder Mill and Elder Mill Bridge submitted the Elder Mill and Elder Mill Bridge nomination as one project, though the Advisory Committee decided to list the mill and the bridge separately. Glenn, who lives is Farmington, wrote in his nomination that the 32-mile Athens Line was part of a Macon to Athens rail line that went into full service in December of 1888. The train depot in Farmington is the only intact original structure of its type remaining on the line, Glenn wrote. “Our goal is to set up a public park of at least 32 acres,” the group said in its nomination. Included would be the mill and land near the bridge. Both the mill, which is in private hands, and the bridge “remain vulnerable,” the group wrote. The county has designated the area around the mill and bridge as a Scenic Preservation District and restricts owners from doing anything that conflicts with the county’s intent to preserve “the special character” of the area. The county has made no effort so far to purchase any of that land. The county does own the bridge.